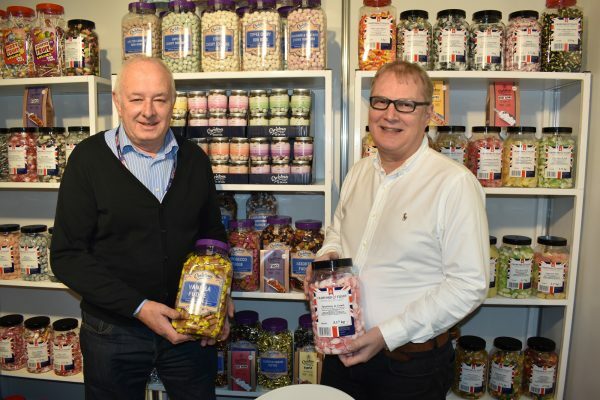 The Paramount Group, owners of Bristows of Devon and Crawford & Tilley, have confirmed the two classic British confectionery companies will be brought together and known as the Great British Confectionery Group. 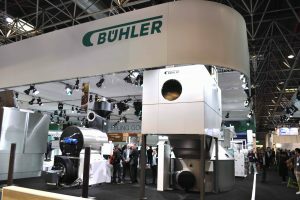 Both businesses, which recently exhibited at ISM in Cologne (pictured) have a long history, so their brand names, including the Pollards and Tuckers brands are slated to remain, while confectionery suppliers will be able to benefit from more seamless transactions using one interface. 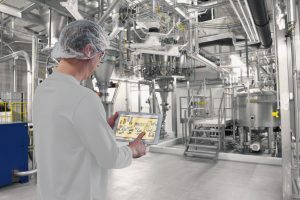 Customers will be able to raise one purchase order for the Great British Confectionery Group and be sent single invoices for goods ordered across both companies. The range includes hard boilings and lollipops from Crawford & Tilley, as well as the Pollards brand and toffee, fudge, soft chews and bonbons from Bristows of Devon, including the Tuckers brand. The team is currently hard at work on new seasonal lines, including working on some new flavour combinations and packaging designs. Bristows of Devon has a long history of making confectionery in the town of Crediton in Devon, UK. dating back to the 1870’s. The business operated under variety of incarnations before its assets were acquired by the Paramount Retail Group in 2017 and restored to operation as Bristows of Devon. Crawford & Tilley also has an extensive history, with the two traditional sweet making companies coming together some years ago, before being acquired by Paramount. The two sites in Thrapston, near Kettering and Hadfield, near Glossop, make hard boilings and lollipops using recipes that have been handed down through the generations. 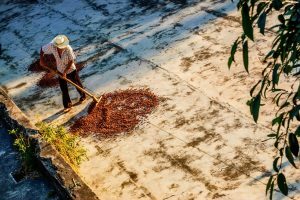 Its confectionery is largely handmade and the methods have barely changed in the last 100 years.